I don't know about you but I am attracted to all things vintage, from furnishings and yes, even accessories too! Proof is my Lavender Chalcedony that I inherited from my paternal grandmother. 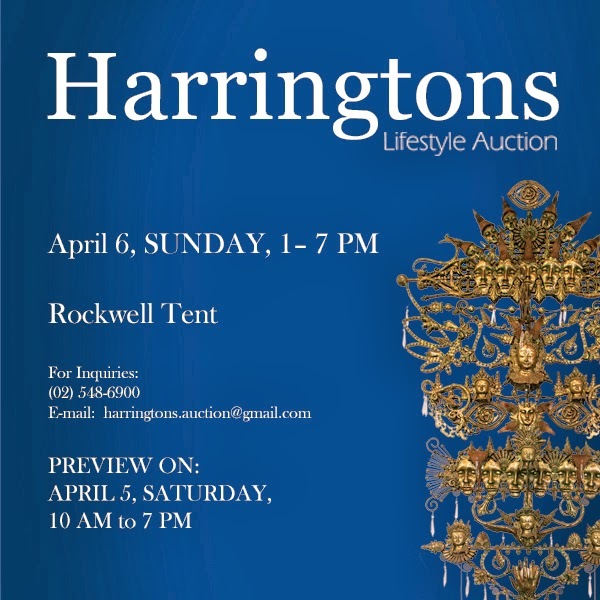 Luckily, there's an event coming up for collectors that values unique pieces and treasures- Harringtons Lifestyle Auction. It will showcase paintings by top Filipino artists, sculptures, furniture and luxury cars among others. Anita Del Rosario is a graduate of Fine Arts with a degree for Advertising from University of Sto. Tomas. 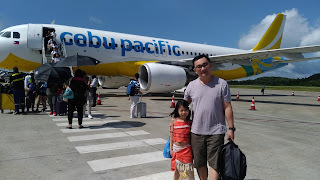 She started out as a comic book illustrator for Liwayway, eventually moving on to oil and watercolor painting and jewelry designing. She is one of the awardees for the 100 Women Artists: The Centennial of the Feminist Movement in the Philippines, given by the Cultural Center of the Philippines in 2005. 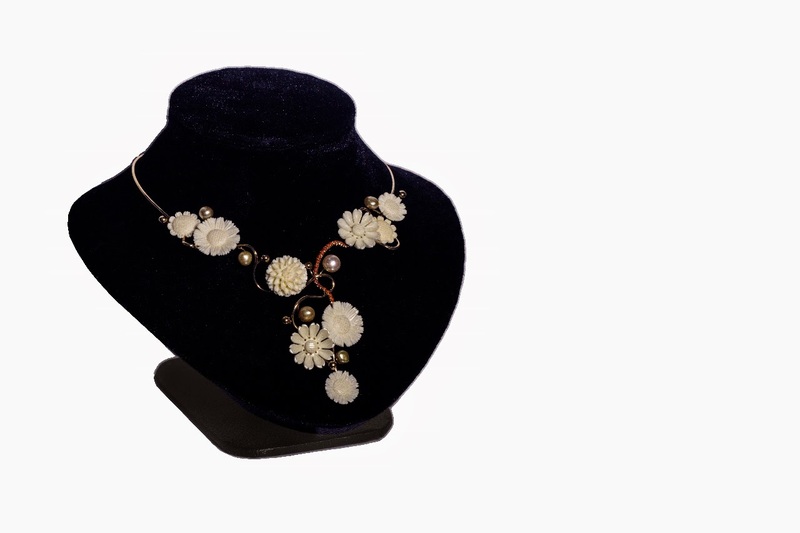 Composed of ivory, kishi pearls, and corals, this unique neckpiece captures the vividness of Del Rosario’s rich imagination. Set in 14k gold, it combines a luxurious feel with effervescent whimsy. Toribio Herrera was born in Tondo and graduated with a degree in Medicine from UST in 1912. He took a second course to earn a Fine Arts degree from UP. Dr. Herrera never exhibited his works in public, eschewing monetary rewards for his art. The first exhibition of his works was held in 1972, four years after his death. 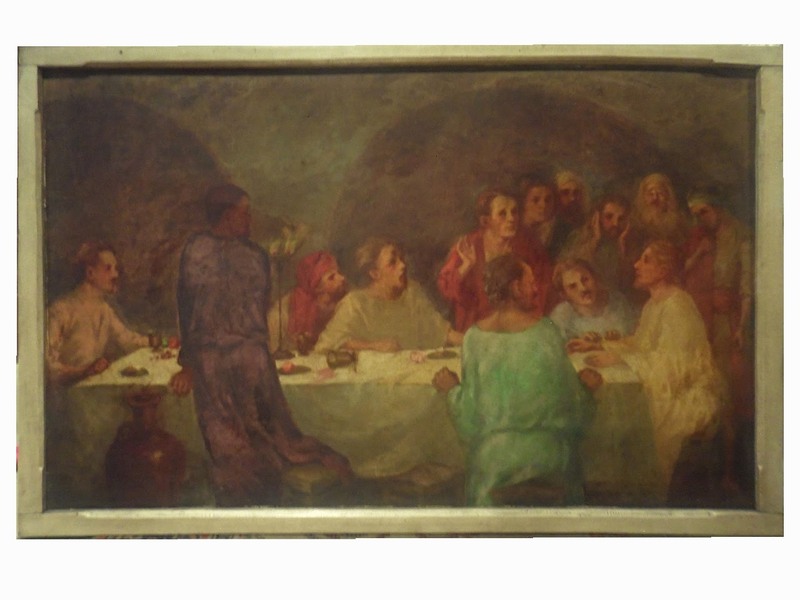 “Last Supper” showcases Herrera’s ingenious use of anatomy and perspective, traits that undercut most of his work. This oil on canvas piece is a perfect example of classic technique. There's a preview on April 5, 2014 (Saturday) from 10am to 7pm at Rockwell Tent. Interested bidders may register on both dates or contact HMR at 5486900 loc. 6962 for more details.